Computers come with a wide range of storage devices. The hard disk drive on a computer acts as the permanent storage on which everything is kept. Without this, you would have nowhere to store your favorite songs or movies. Another form of computer storage is random access memory (RAM), which is also referred to as memory. However, unlike the hard drive, memory is volatile, which means that everything that is stored on it gets lost when power is switched off. You might have heard that computers are made up of hardware and software. These work together to give you the computing experience that you have become so used to. But, how can a computer recognize when, for example, a mouse is connected? How does it know that it is a mouse and not a printer? How, on top of that, does it know that the device you have just connected using one of the USB ports on your PC is an external hard drive and not, say, a keyboard? The answers to these questions lie in the drivers. Drivers are an important form of software that forms the link between your computer’s hardware components and operating system. 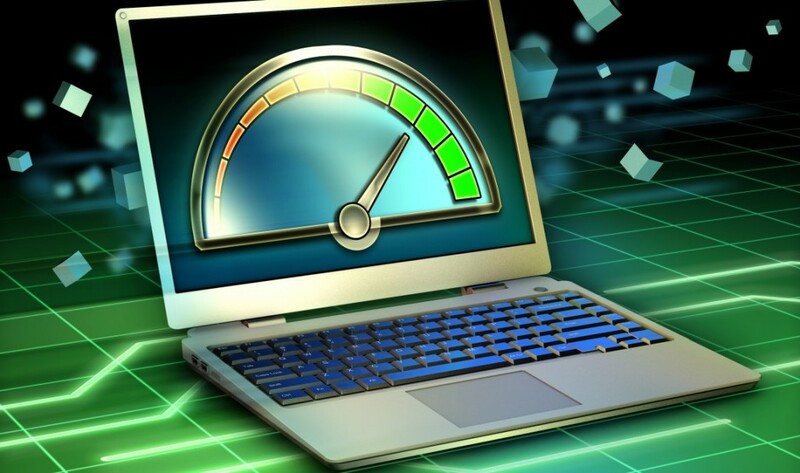 Without drivers, your PC is unable to differentiate between the various hardware devices that make up your PC. Changes in the operating system mean that drivers constantly need to be updated in order to make sure that there are no compatibility issues between a PC’s hardware and its software. This is particularly crucial when it comes to storage devices like the hard disk drive and RAM. Problems on any of these components usually mean that you will no longer be able to use your PC. While it is possible to manually update the storage device drivers of your PC, with the Device Manager, that is hardly practical. The truth is that not many of us ever remember our computer’s drivers until something goes wrong. That is why it is important for you to get a device driver manager that has been designed to optimize the performance of your PC by making sure that every driver that is installed, including storage device drivers, are kept up to date. While there are dozens of these utilities across the internet, none of them can hope to match DriverAssist from SafeBytes. DriverAssist is a safe, lightweight device driver utility that has been designed to make sure that your computer continues to perform as it did when it was new by constantly updating all drivers. The best thing about DriverAssist is that it is made by SafeBytes, a Microsoft certified partner. What this mean is that you can safely use it on your computer. This nifty utility also comes with Safe USB Management and Eject, which has been designed to make it easy for you to safely remove USB devices from your computer. In summary, it is safe to say that one of the ways you can optimize your PC and keep it running smoothly is by making sure that hard drive and memory drivers, among others, are kept up to date. You can do this using DriverAssist from SafeBytes, which takes the hard work off your hands by automatically updating all drivers.